Large Deck Waterproofing For Home Additions And More! Does your story sound something like this? 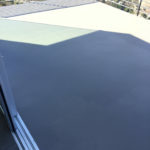 “Our home addition dragged out over 9 months so we needed our large deck waterproofing to be done in phases…” Even if your scenario doesn’t match the one from this recent customer, give us a call to see what we can do for your specific needs. 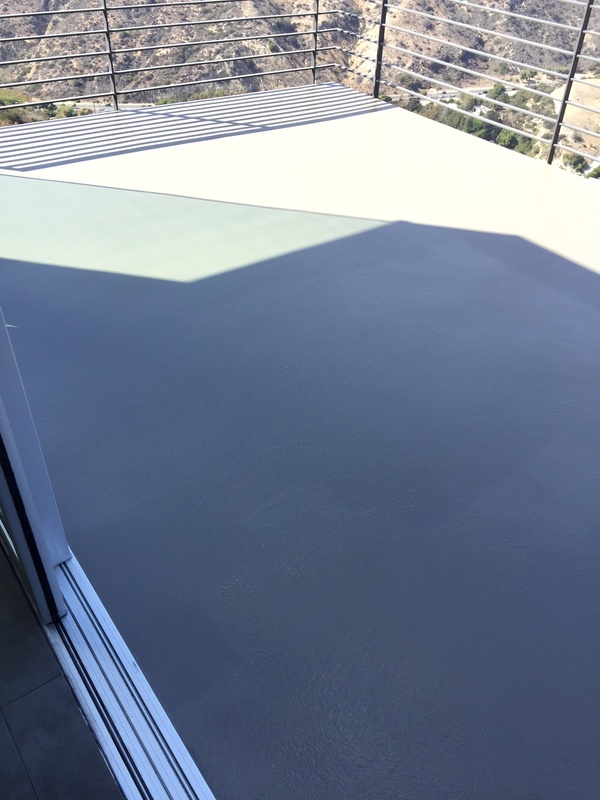 As experienced experts in the deck coating, deck repair, and pool deck resurfacing industry – Prestige Deck Coating has the know how to get the job done right. Whether you have a large or small deck, will work with you to achieve your goals. Call us today for a free estimate! When you have a large deck, it is especially crucial that you get professional installation. With such an expansive area to cover, the potential for problems is higher. There are three main decking aspects to consider. Large deck waterproofing must have proper flashing. While this is the main component for any watertight surface, it is key on a large deck waterproofing project. Flashing is the metal barrier that goes under our five layer deck coatings system. It contains any water seepage around the deck perimeter. 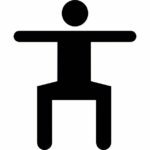 This can be along the actual house structure, or bumped up next to a stucco wall, or around a metal or wood post lining the edge of decks. Without proper flashing, your deck’s longevity is compromised. Large deck waterproofing must not leak. 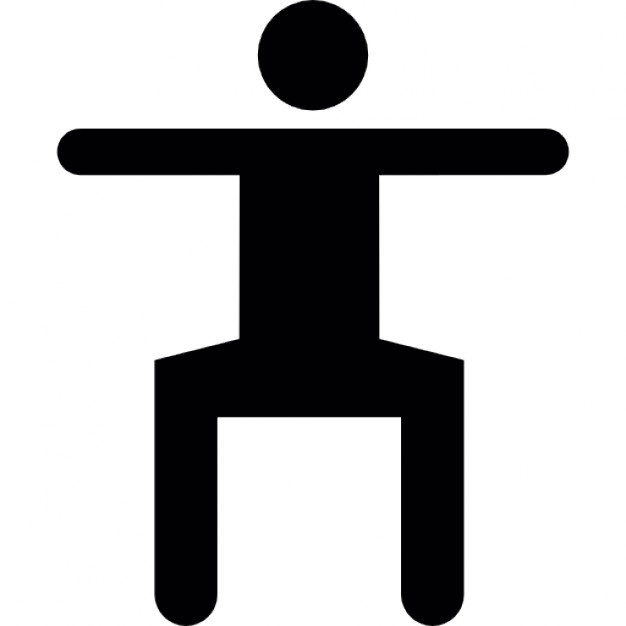 This leads to the next obvious matter of importance. Imagine your huge deck surface had even the small point of entry for water leaking? Without proper flashing you get leaks. Without a waterproof coating, anything underneath your deck pays the price. Concrete is porous. Water on concrete seeps. 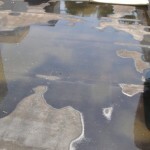 Seeping leads to pooling under the coatings, on top of the deck structure. Pooling leads to soft spots or worse – dry rot. Unfortunately, this all goes unnoticed most of the time. A soft spot means it is too late to re-coat the surface. You need a repair. Our five layer decking system ensures that your large deck waterproofing project will be watertight. Large deck waterproofing must sheet. With a big deck surface, there is an increased potential for visible pooling on top of the system. A good building contractor will add a slope to any deck, so that water can sheet off the deck when it rains. This does not always happen though. Oftentimes water pools on top of a deck because the sloping is incorrect. 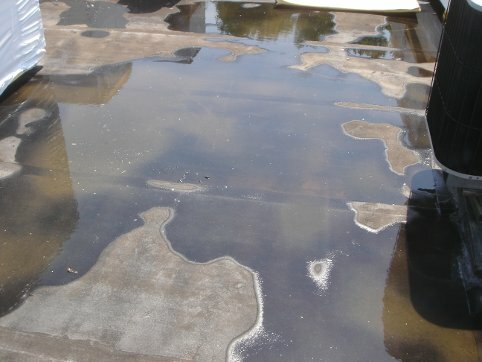 It takes an expert to makes sure a large deck waterproofing job does not pool water. Pooling water on the surfacce wers down the deck coating and leads to leaking. Large Deck Waterproofing projects require patience and flexibility! “Josh was very patient with us and always got his portion of the job done on time. I’d definitely recommend him to neighbors and friends…we couldn’t be happier! ← What Is A Waterproofing Membrane?